Doesn't your job description include "other duties as assigned"? 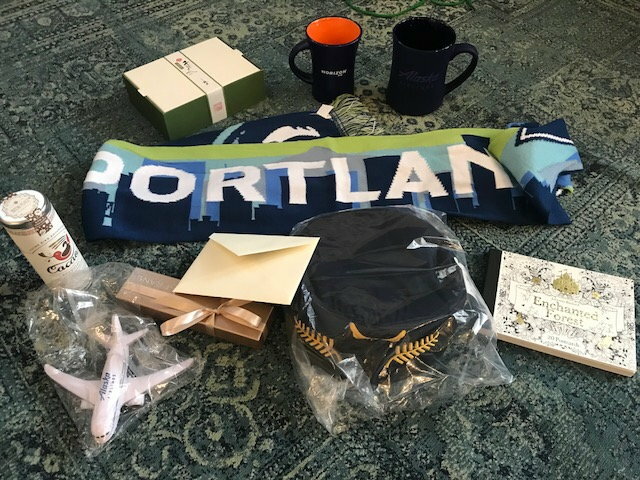 Gifts were sent International this weekend!! Ho, Ho, Ho! Three gifts shipped. All other gifts purchased, I just need to get them mailed. played it safe and had someone else peek inside (their gift hasn’t been shipped yet so no way it’s theirs) and they seemed confused. “I would have thought you already had one of those” was the response. I’m almost positive it came from the wish list- thanks Santa- but checking the list will ruin the surprise. to all my Santa’s: I open presents closer to Christmas. As in typically not before Christmas Eve unless told otherwise. 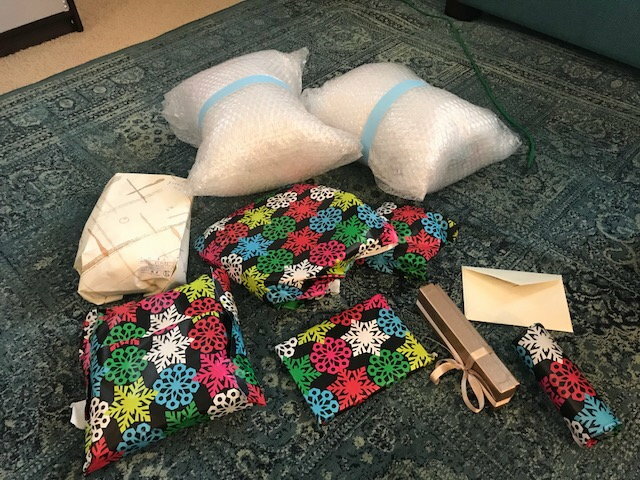 And please don’t feel like you HAVE to confine yourselves to that wish list- I made it for inspiration but I really love surprises so feel free to be creative!! I believe this as well- esp in situations where wharvey has already said he could use additional Santas. I thought about requesting you this year, but then, I was a bit afraid I'd send you a bad beer or something. I know far more about good wine than good beer. I didn't want to be the first SS who sent you a present that was yuck! samosa and sperkins921 like this. Being a Buffalo Bills fan is not easy, and hasn't been for a while. 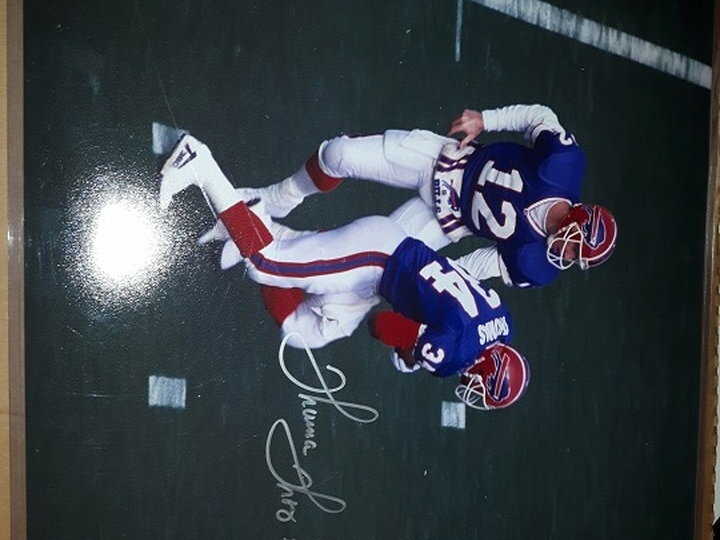 But this autographed 16x20 pic from the glory days is awesome! Thank you very much Santa! 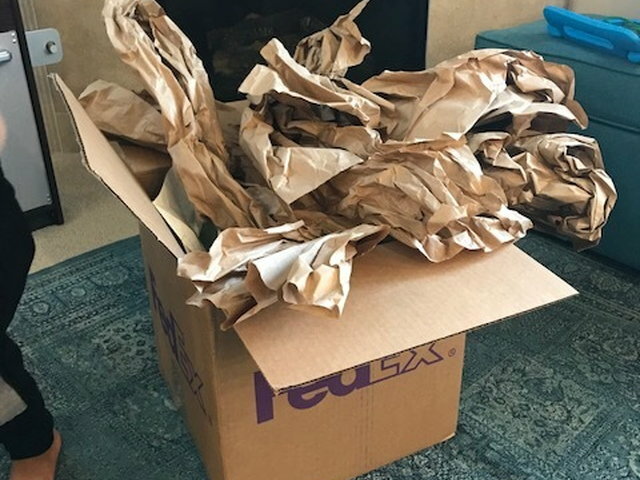 So I got around to wrapping gifts today for our family Thanksmas celebration this weekend and I opened an Amazon box that I thought contained gifts I’d bought. Lo and behold it was from one of my Santas. Im on my phone so pics to follow. I'm always up for learning more about wines or trying wines from the Czech Republic and similar.